Dr. Jelena Petrović is a Research Associate in the Department of War Studies, King’s College London. She completed her doctoral thesis on effectiveness of conditionality in the Western Balkans at the War Studies Department, King’s College London and remained deeply interested in issues of transitional justice and reconciliation in the region. 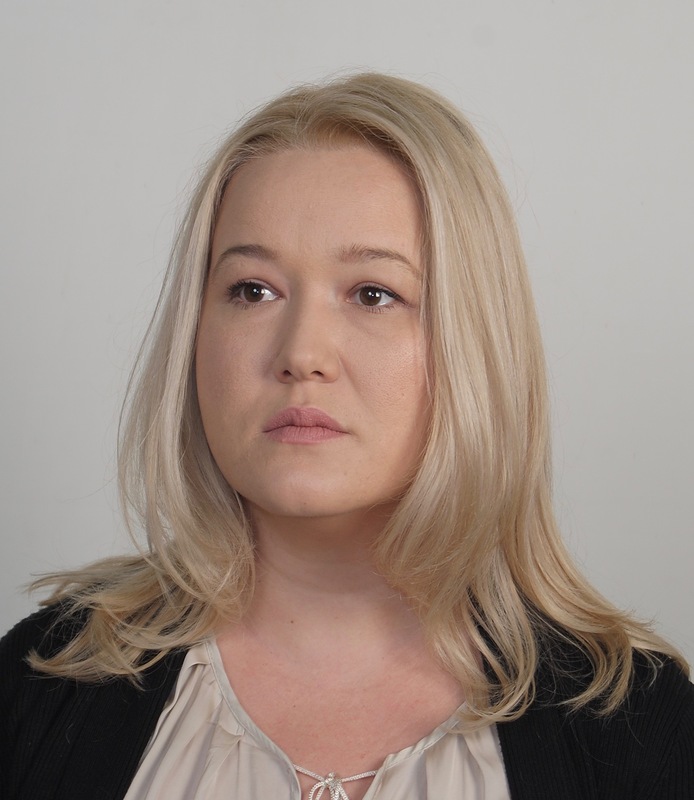 Jelena rejoined King’s from the position of a Senior Project Manager and Analyst in the private consultancy Wikistrat, where she consulted various government entities on emerging security risks, developing methodologies for strategic forecasting. She is the winner of the St. Gallen Wings of Excellence Prize for her work on nationalism among youth in the Western Balkans.